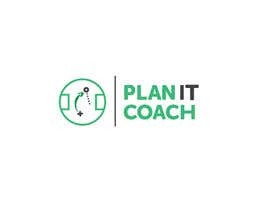 We help football (soccer) coaches with their training sessions. 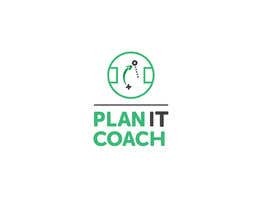 We make session plans for football coaches to deliver to their team. 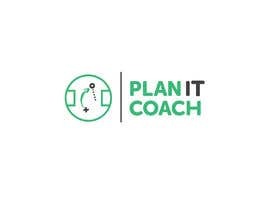 I'd like to keep the logo simplistic with the text acting as the logo. Incorporating the letters in the text into some sort of football (soccer) context, and not just a football in the middle of the O! 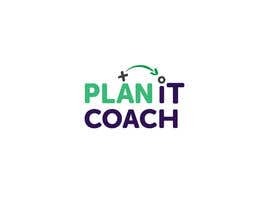 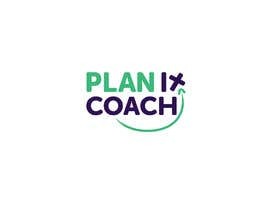 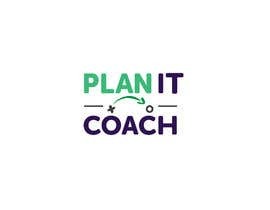 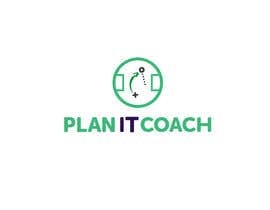 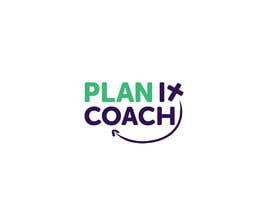 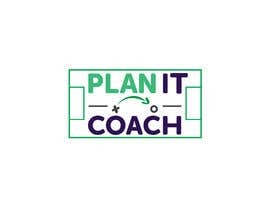 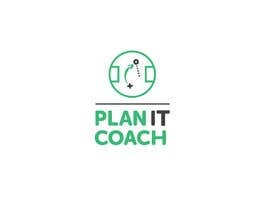 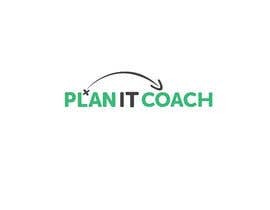 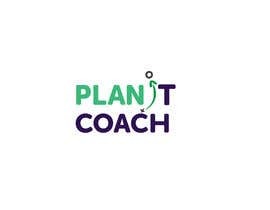 The business name 'plan it coach' is a play on words, meaning we actually 'plan it' (training sessions) and planet (world). Id like the logo to have green in it somewhere, not completely green but just a little bit. 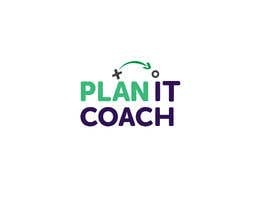 Attached is my current logo which needs updating!